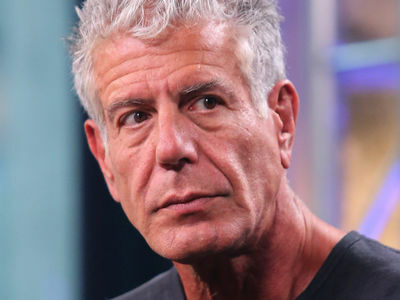 Anthony Bourdain's sudden and shocking death has stunned the culinary world. Many fellow chefs, celebrities and athletes have taken to social media to share their experiences and some kind words about the star. As we reported ... Bourdain was found in a French hotel room by friend and fellow chef Eric Ripert. 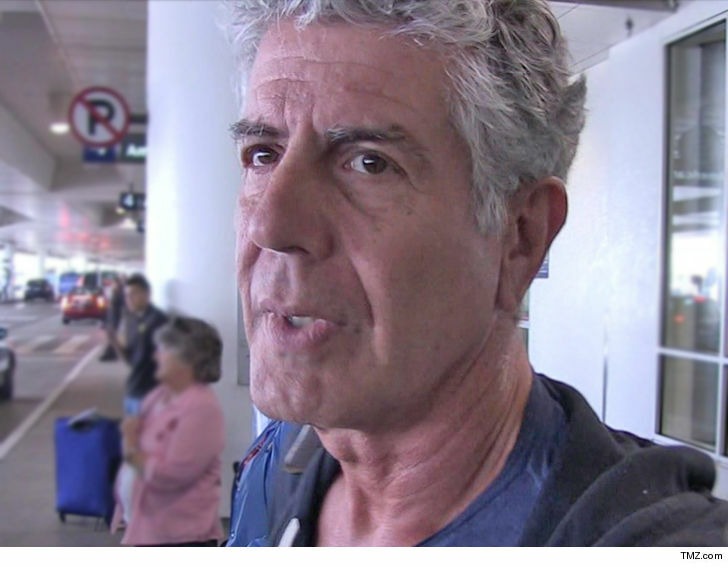 CNN reported Bourdain hanged himself. Bourdain's show, 'Parts Unknown,' gained tremendous success over the years ... he was traveling for the show at the time of his death. Bourdain leaves behind a young daughter. He was 61 years old. Anthony Bourdain?????? We’ve lost him too? It hurts to hear. Two icons, gone. Both from my age group. It’s truly devastating to hear this about another peer. If you need help call: 1 800 273 TALK or if you are in real immediate danger, text 741741.